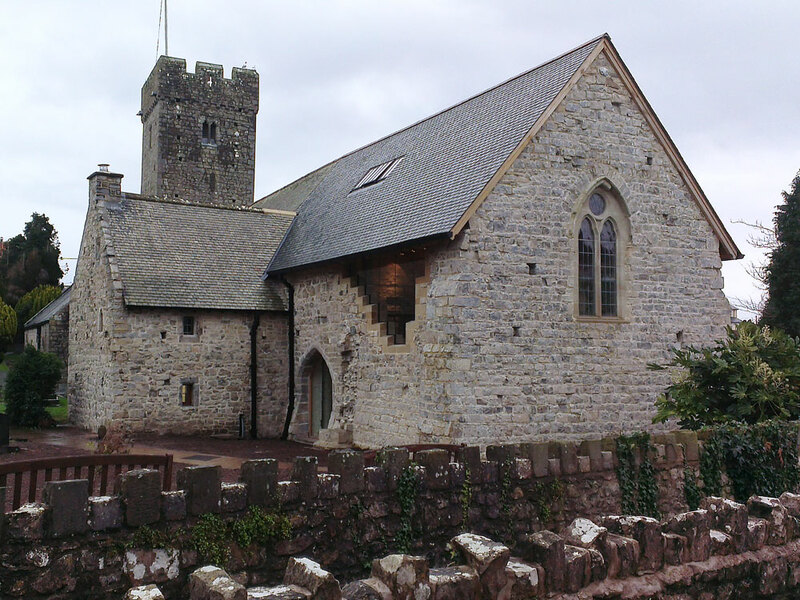 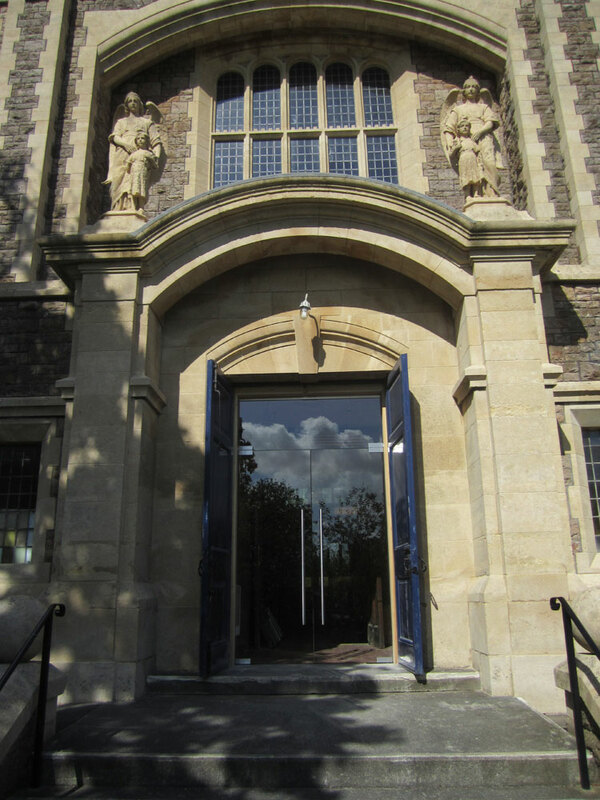 The project brief was to provide frameless, glass double-doors and a frameless, glass overpanel, as a secondary door-set for the beautiful St Nicholas Chapel, in Portishead. 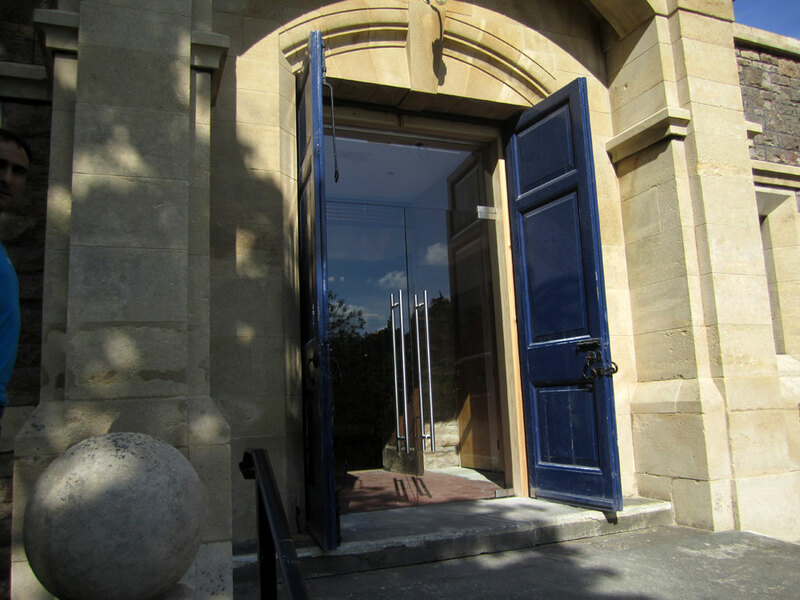 Our client, The McNulty Partnership, tasked us with providing a door-set to sit inside the existing timber doors, making minimal visual impact, allowing the structure of the Chapel to remain the focal point. 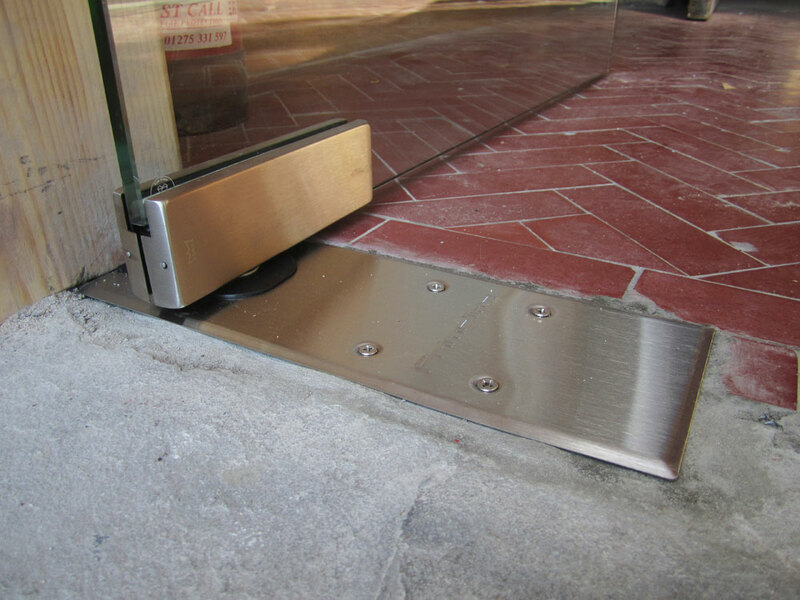 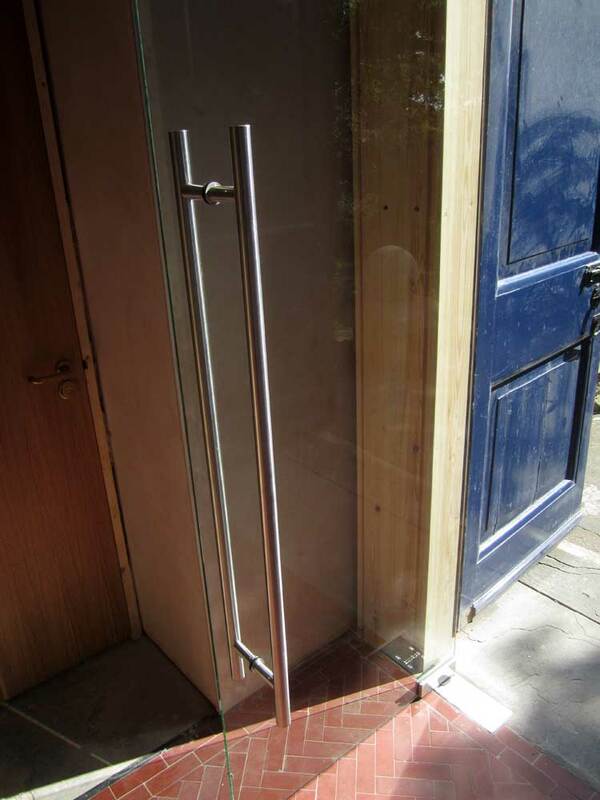 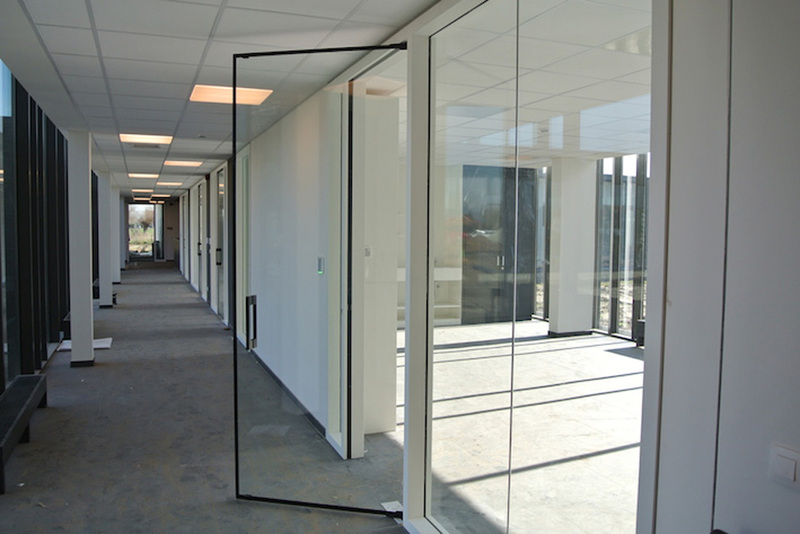 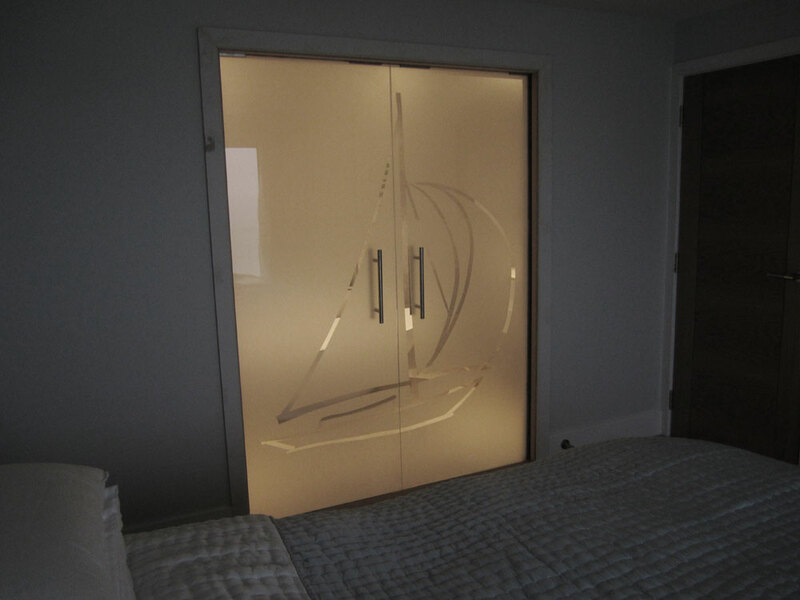 The fittings are all in satin, 316 stainless steel (exterior/marine grade) and give a clean, crisp and high quality finish to the frameless glass doors. 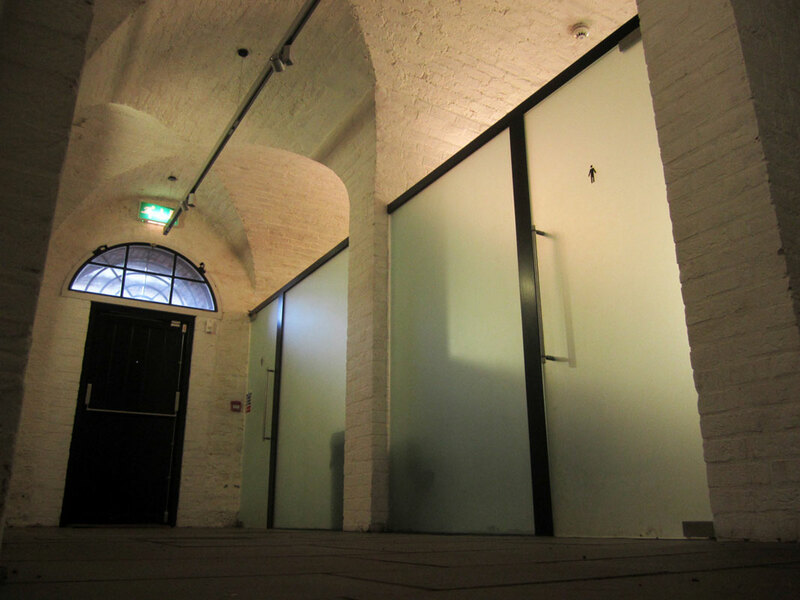 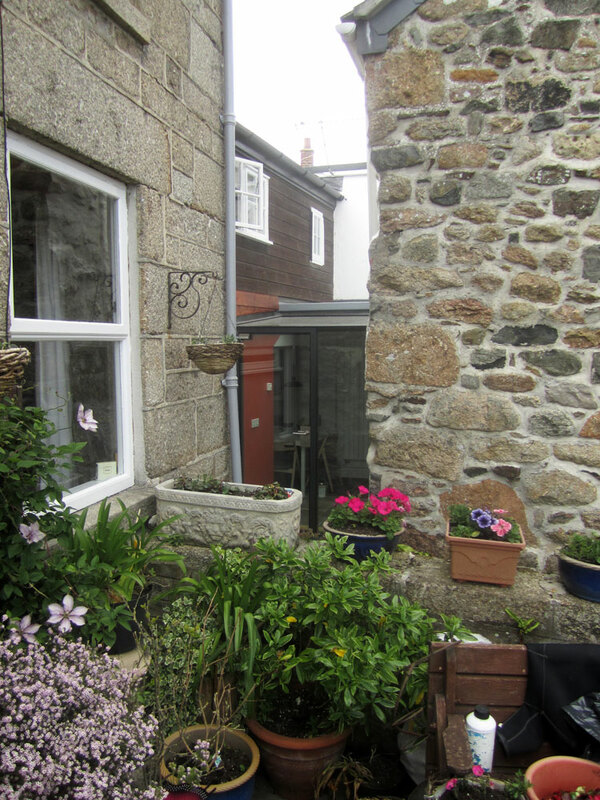 A great project to work on and a lovely building to work in.